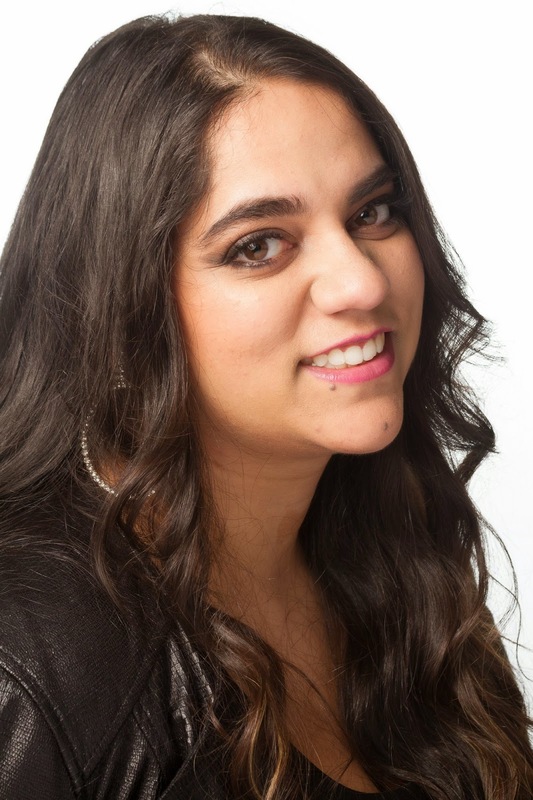 Home / Relationships / women / Tirusha Dave's Second Chance ! 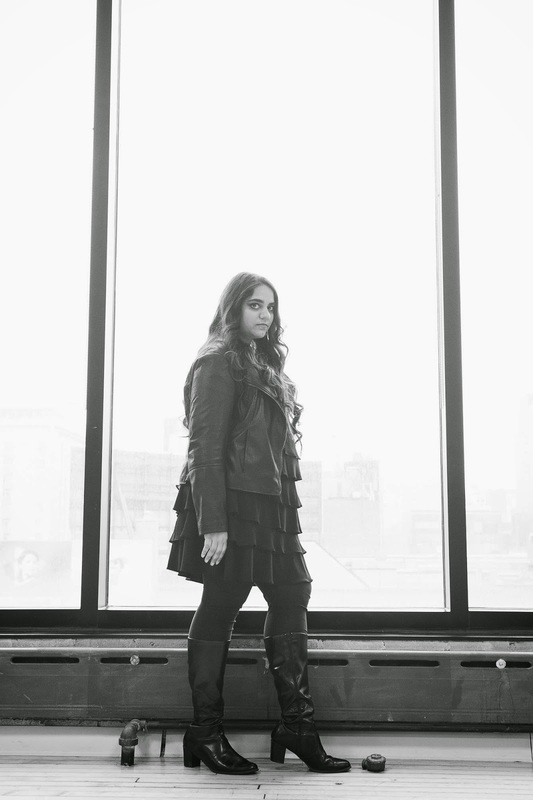 Tirusha Dave's Second Chance ! 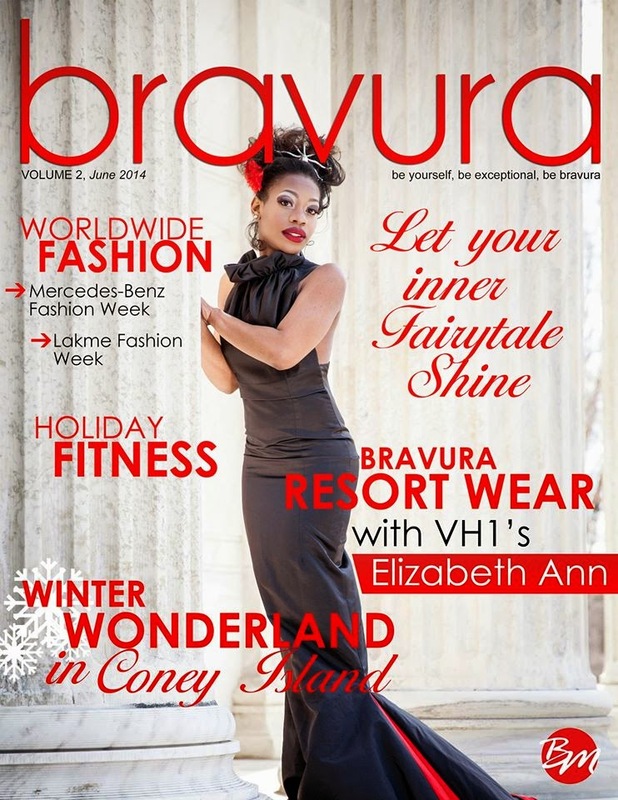 Bravura Magazine started to become media sponsors for major Fashion Week events in the NJ/NYC area; I was given the opportunity to work with major designers such as Lantie Foster, Helen Castillo & Dom Streater, from the TV show, Project Runway! It was then that MY publication, was the ONLY fashion-based publication which was personally invited to the NJ State Inaugural Ball for President Barack Obama's re-inauguration. I have won an award, hosted by Atlantic City Fashion Week, for the work I've done with my publication. And I find it quite fun to say, that I know Nigel Barker on a personal level, and had a 20-minute interview slot extended to nearly 3 hours! From the Grammy's to IIFA, and all things in between, I've touched on it all, and have experienced a lot of things that I once dreamed of. At the age of 23, I was a published writer in 7 different countries! #BraggingRights!! I live, breathe, and eat The Devil Wears Prada...though I would say I'm a very NICE editor to my writers! I sketch. I write. I create. But that's not the only side to myself. Three years ago, I faced an experience that I never thought would be thrown in my lane. But it was and the challenge was accepted. It was a road of self-discovery. I discovered a hidden talent that I thought I had once lost. And I also discovered that people are not always who they present themselves to be. It was a time of trials & tribulations, where I spent endless night crying myself to sleep or waking from a horrific dream, which was once my reality. It was a time where I found myself at my lowest, contemplating thoughts which I never thought could even enter my head. When we're brought into this life, we're always told there will be challenges for us to face, hurdles for us to jump over, and barriers to be broken; but I don't think we were ever told that those might be suddenly thrown at our face at a young age. And for me, it was something that I never expected. My biggest barrier and challenge, was a short period of my life, where I was once married. 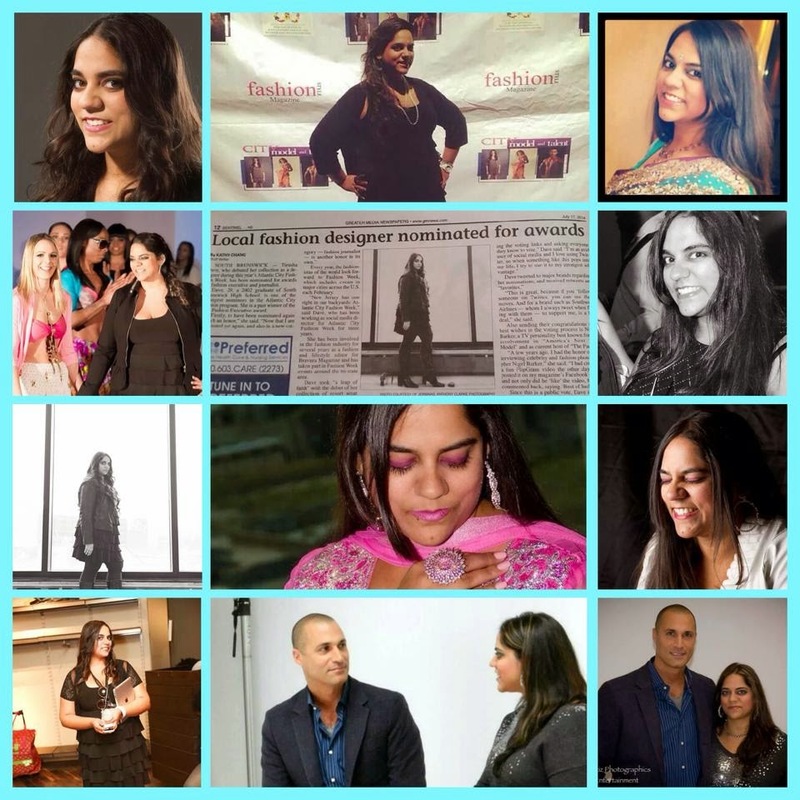 It comes off as a shock to many people when I sit down and actually share my story to them, because those who know me, know this "Tirusha" as a socially-inclined, bubbly, charismatic, talkative, and outgoing personality. And for the seven months that I lived in this "hole", I became a person who was timid, naive, caged, and it wasn't a life which I wanted nor would dream of for my worse enemy. But it was a challenge I had to overcome; and I am proud to say that I did, because in the end, it taught me so much more about myself, which I may not have known before, and it allowed me to show the true strength which I have within myself. But why? Why should I have been the one to think the way I was thinking or even feel the thoughts which I felt? It was then, during a conversation with someone who I consider to be one of the most dearest in my life, told me, "If you ever look back at something, find the positivity in it and change your life for the better." Those are words which I will never forget; and that is exactly what I did. My life was back on track; I was doing the things which I once loved to do, and had forgotten about. I was with the people who I had stood by for so many years, that I had left in the dust. I was in my "zone" and being ME. I had my family around me, and my friends -- the most important people in my life, who stood by me, when everyone else turned their backs. I realized the value in the things I had, and made a promise to myself that I will never let what happened to me, happen to someone whom I dearly care about. Was I mad that all of this happened to me? Yes. Me! Someone who has always been there for everyone else in my life. A person who would never wish ill upon anyone. But all in all, it taught me to stand strong, never look back, and moreover, believe in myself. Three years ago I was given a second chance in life. And for whichever reason it may be, I was allowed to re-live this life. I count my blessings everyday and thank God for giving me the life that I have been living thus far. Sure, there have been the ups & downs, but it's because of those hurdles, that I am the woman I am today, and for that I am thankful. I'm driven by challenges. I'm pushed by passion. I strive to do what I do best, and want to show that to everyone. And the end of the day, I love what I do, and that's the most important thing! I see Nigel Barker ... He was also working with Tyra Banks in ANTM for a very long time. Not to sound mean but someone who thinks she is passionate about writing would know the difference between 'new' and 'knew' or 'one' and 'won'. Way too many grammatical mistakes. Please proof read your articles before publishing. Thanks for letting me know the typo errors appreciate it , I would be more careful from now on.